November has just started yet we are already blessed and hyped up with new releases from our favorite KPOP groups. These new releases are really pleasing to the ears so make sure to add these songs to your playlists! TST (Top Secret) released their new song, Paradise, last November 1. This song, composed and written by Sweetune, is about a guy who recently separated ways with his girl and is reminiscing the past times they were together. It was an almost Paradise. One of the most talked about song this November is EXO’s Tempo. It has been quite a long time since they last released as a whole group. EXO’s Tempo was released last November 2. 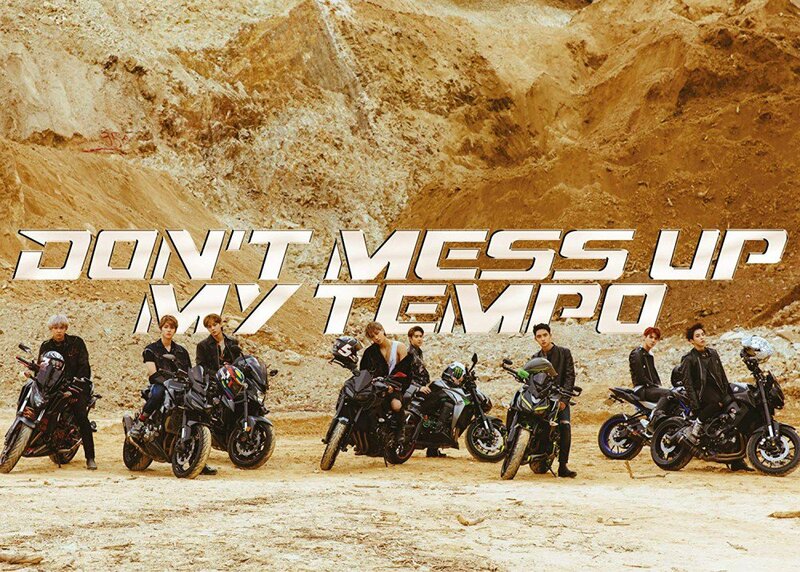 The album Don’t Mess Up My Tempo has garnered more than a million copies sold making EXO a quintuple million seller. With a combination of their powerful vocals and an electrifying-dance beat, you will surely not want to mess with their tempo. Spectrum released ‘What do I do’ last November 4, with six members performing. It has not been a long time since one of their members, Kim Dong Yoon, has passed away. The members are really dedicated as they release this song since they participated in writing the lyrics and also the music itself. This song talks about their frustrations when they failed to escape the world of unconsciousness and dreams. One of the most known KPOP girl groups in today’s generation, TWICE, has just released their new album last November 5 with the title track, ‘Yes or Yes’. The song’s composers, David Amber and Andy Love, were also the composers of their song ‘Heart Shaker.’ Yes or Yes is a confession song yet the girls are confident enough that the answer will be ‘Yes’. gugudan came back with 8 members as Hyeyeon recently left the group to focus on her health and studies. But that didn’t stop the girls from performing well, instead, it gave them confidence knowing that Hyeyeon is rooting for them. Not that Type is an upbeat song which shows us the true nature of gugudan. The most awaited solo song of Key has finally be released last November 6. Soyou was featured in this song. The combination of Key’s powerful voice and Soyou’s lovely voice will truly charm people. The song is an R&B type of song which depicts the emotions felt by lovers who are deeply in love. Which of the new releases is your favorite?